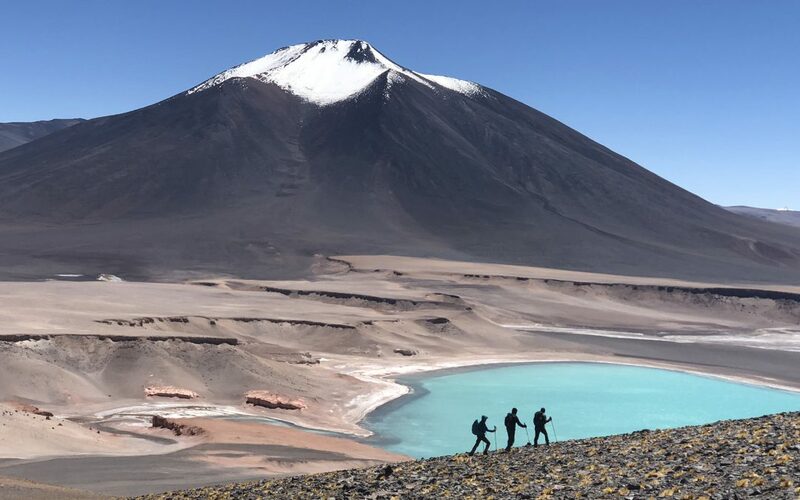 In February 2019 a team of wives and partners from across The Parachute Regiment, and supporting units, will seek to climb the highest volcano in the world, Ojos del Salado, standing at 6893m in Chile. As well as working with a number of experts to prepare them physically for the trip, the team had a unique session with Rob Coulthard from Judgement Index to look at their individual and team strengths, potential development and how they could use their judgement capacity collectively as a group to achieve success. 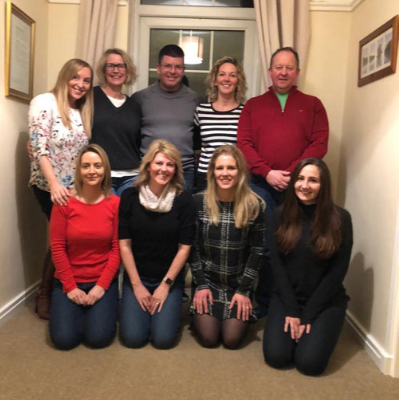 Our team of Forces Wives have set themselves an ambitious challenge to climb the world’s highest volcano, standing at 6893m in Chile. Our team comprises largely of novice climbers and we will need to rely heavily on effective team work to be successful in our mission. We have been using the Judgement Index as a tool for all members to better understand themselves and the importance of being ‘Selfish to be Selfless’. This simple yet powerful tool clearly highlights areas for development to give the team the greatest chance of success. Rob has given us fantastic support and guidance throughout the whole process and we now feel better informed and prepared to tackle this volcano. The climb will raise money for the Royal British Legion and you can follow all of the team’s progress on Twitter, as well as their website. In preparation the team have been following a strict training programme and have undertaken the three peaks challenge and climbed Pen Y Fan. They will soon be heading out to Chile to face their biggest challenge to date. If you’d like to know more about this momentous challenge and the training the team have been undertaking then there is a fantastic interview with the Forces Network available to view here. It’s been a pleasure to be involved in the preparation for this challenge and we wish the team all the best and will be following them virtually every step of the way! Initially what I found from the session is that the Judgement Index identified some traits and characteristics in me and it was useful to understand them better, rather than thinking they were either negative or positive. It was about looking at how I can manage them so it helps “me manage me” essentially. In terms of the team I think this will help us understand each other better, and rather than perceiving someone’s actions or behaviour and interpreting it in the wrong way, we should be able to understand better, make allowances or change our approach with how we deal with situations.